Today, Digg.com made its grand reappearance after being acquired for pocket change in June. I won’t go into all of the background details, as they’ve been well documented. However, I will say that I’m pulling for Digg to succeed, and will be watching closely as they try to iteratively grow. I’ve done a couple of the Code School courses and found them to be really helpful. The quality of the training videos coupled with the in-browser training environment make for a very nice experience. Now they are trying to put together an iOS course and are seeking funding help via Kickstarter. What caught my eye about this is that the $25 pledge level receives the course. The existing courses cost about $50, so this is a very good deal. This is a bit.ly bundle of videos on Channel 9 that came from the recent virtual ASP.Net conference known as aspConf. Basically these are just some videos that I’m hoping to watch over the next week or two. Today was Rhino Day at our local zoo. Unfortunately we were not able to make it ourselves, but it sounded like they had some pretty fun activities going on. According the website they were even letting people brush the rhinos at a couple of specific times during the day! I really would have liked to see the logistics of making that happen. This video was taken last week, but it’s much more applicable today. 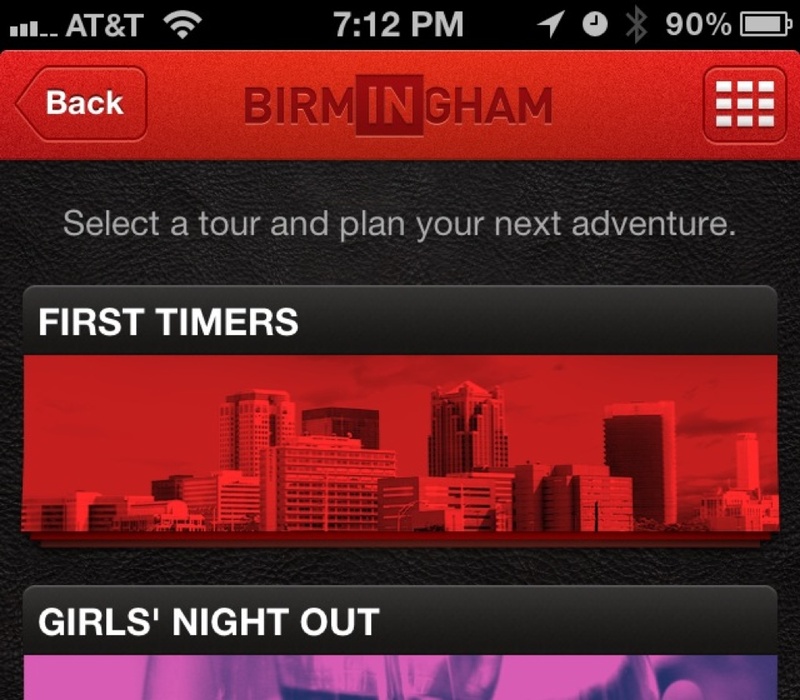 We are big fans of the INBirmingham booklet for finding cool things to do/see/eat in Birmingham. Today they released some apps to allow a more interactive experience. I’m very impressed so far! I’m so jealous of my family that lives in Kansas City! At least I’ll be able to taste internet this fast when I visit (though it sounds like it will still take a while for construction to get wound up). 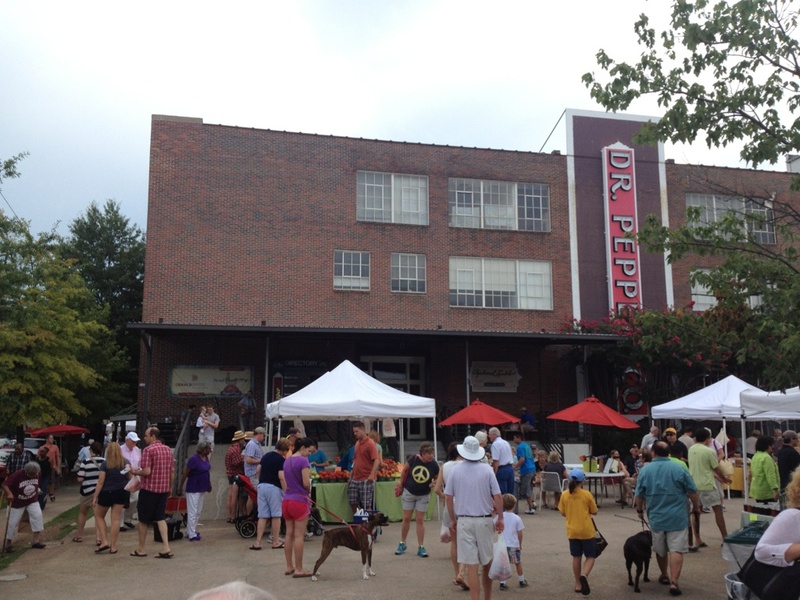 This is a farmers’ market that takes place every Saturday morning in the summer in downtown Birmingham. It’s definitely one of our favorite weekend spots. This is pretty much “financial freedom” in a nutshell. Taken in Birmingham, AL. 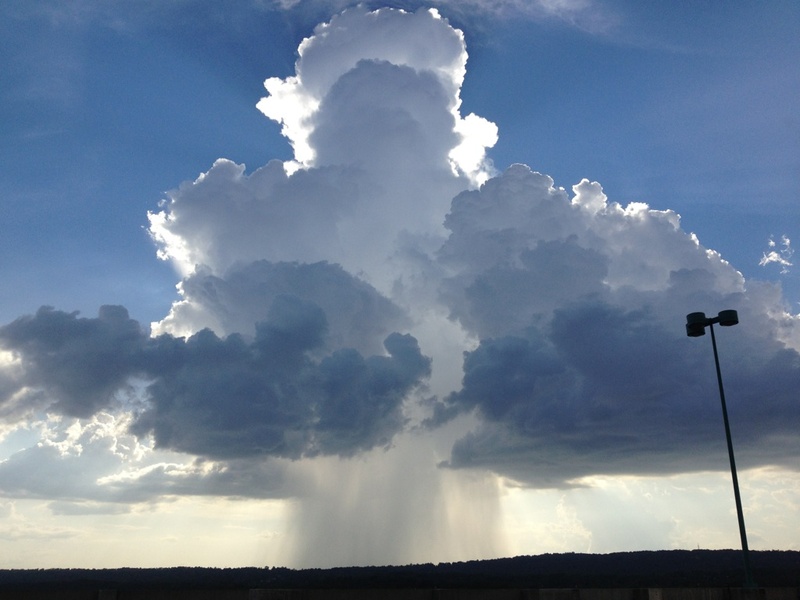 This picture was my claim to fame today, as James Spann retweeted it and even shared it on Facebook and Google+. Pardon me as I bask in my Internet glory. I’m currently one run behind my target pace for achieving my goal of running 16 times in 4 weeks. I should be able to find time to make up for that run, but I don’t need to let myself get any farther behind.